My Hours is a Time Reporting App that helps you and your team to track time and report effortlessly. Generate detailed time reports in a pleasing visual format, that can be downloaded or exported. With My Hours reporting time means saving time. Time reporting software worthy of your time. Start tracking time on different projects and tasks you created. Our time reporting app lets you generate time reports by using any time scope needed. 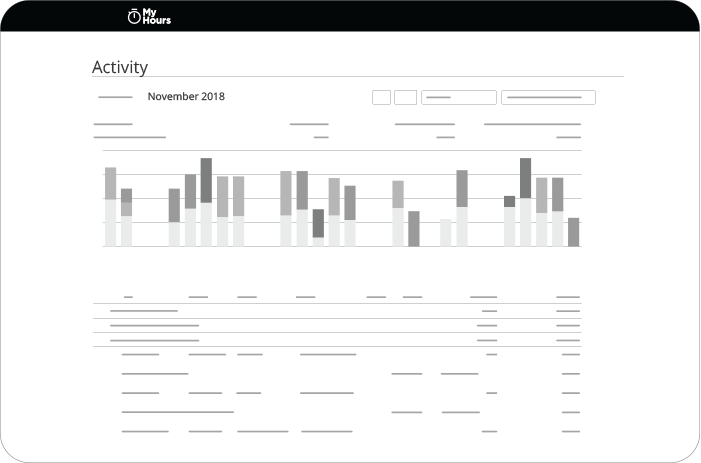 Group your activity reports by project, task, team member or client to get the fast insight visual report. Data can be further examined with different filters and by using funnels that isolate specific data. Reports help you pinpoint the projects or tasks that consume too much time and therefore demand your attention. By managing your time according to your reports, you can boost the productivity of your company or focus on spending your time more efficiently. Bill your clients or show them exactly where their money is going by sending them reports. 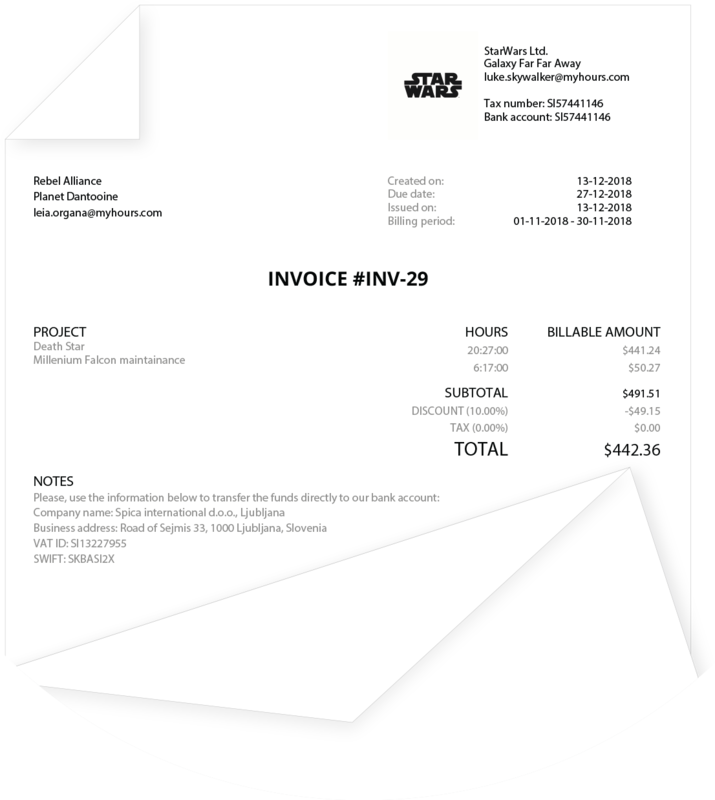 Create an invoice by simply expanding the Report column and than click Uninvoiced. Next you tick off the clients or projects you want to invoice (before selecting project or clients, a warning sign may remind you that pre-specified time logs need to be approved by the administrator). Next you can change the properties of the invoice while it’s still in a draft status. Lastly you can print or generate a PDF file by clicking on the print button. Produce clear, easy to read and informative time reports. The dashboard helps you determine what projects or tasks need your attention most, with our time reporting system. My Hours time reporting software gives time tracking context and meaning without complicating it. The simple Economy report shows you the billable amount, cost and balance for the specified time period. 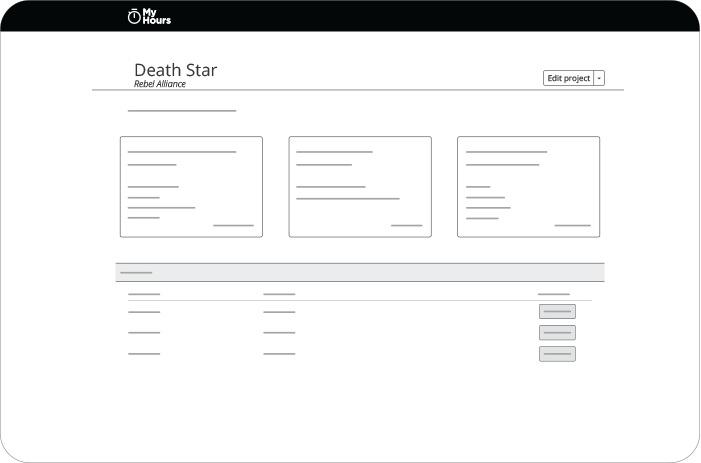 The report can be made even more useful by organizing the data with filters for projects, tasks, clients and team members. Start your 30-day free trial by signing up. Create a specific project or task and assign team members accordingly. Effortlessly track time, a single click starts or stops the timer. Create a time report, analyse the tracked time and achieve higher productivity. Fix efficiency flaws with the gained data. Visually appealing overview of your time tracking. Keep track of all activities with your clients. Find out how your team is managing its time. 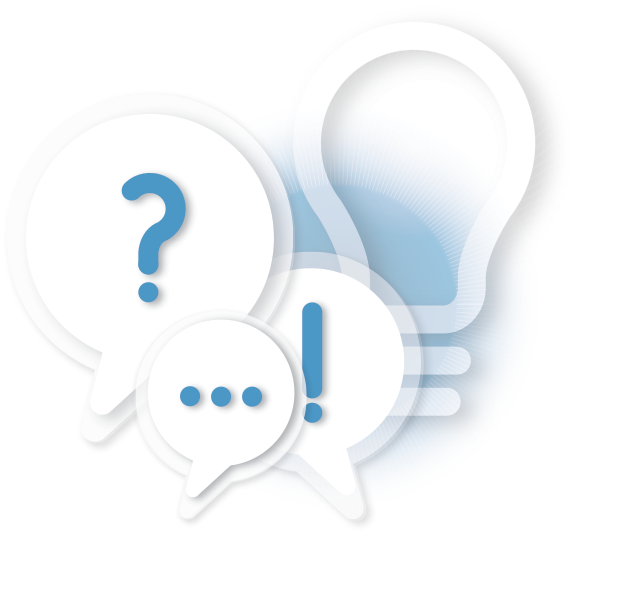 Generate a report for any time period that you deem important. Don’t waste your time on confusing reports. Reports can be exported in either format. Export and print your reports for in one simple step. Quickly update your clients or team members by sending them your time reports via email. My Hours is available for Android and iOS devices. Simple and powerful, meant to track and report time.